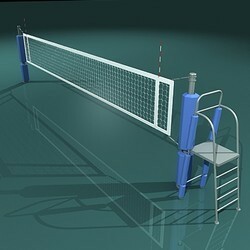 Leading Manufacturer of tennis nets, badminton nets, soccer nets, field hockey nets, roller hockey nets and volleyball nets from Mumbai. 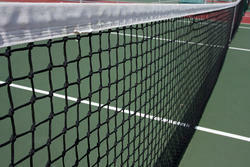 These Tennis Nets are manufactured using high-grade raw material like nylon, plastic and cotton. 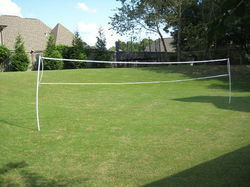 Asian Flooring India Private offers a wide range of Badminton Nets to our prestigious customers. 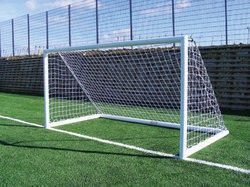 Asian Flooring India Private as leading manufacturers of Soccer Nets / Football Nets. 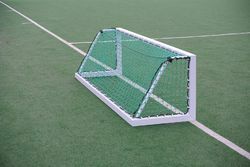 Asian Flooring India Private engaged in manufacturinga wide range of Field Hockey Nets. 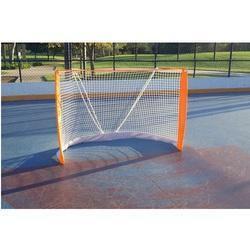 We are offering Roller Hockey Nets to our client.